When I think back to my week camping within Dry Tortugas National Park, I remember the sounds beyond all else. Throughout the day and into the deepest hours of the night, the cacophony of seabird calls reverberated across the small islands and brick walls of Fort Jefferson. The Sooty terns, Brown noddies, and Magnificent frigatebirds constantly swirled above their breeding grounds, creating a dynamic, ever-changing landscape. 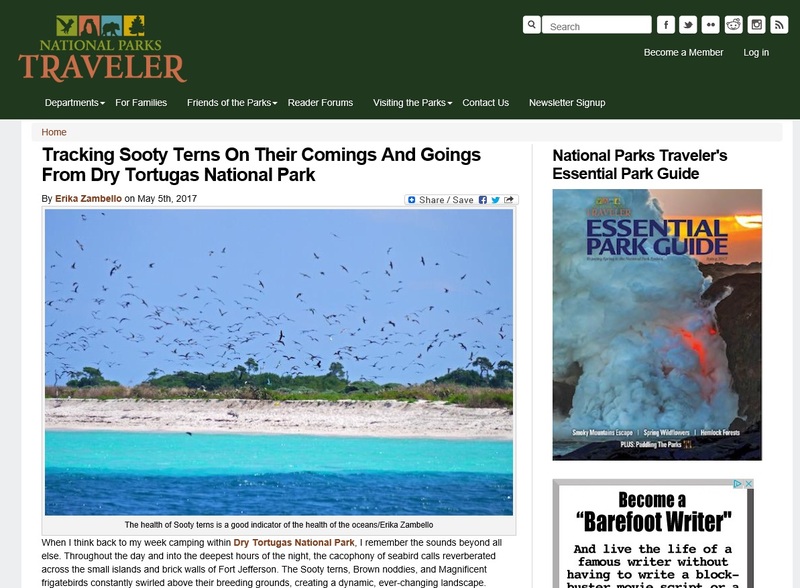 Read the entire article on National Parks Traveler!